the world of sound is growing. my interest are new sounds based on artistic ambition. work, background information or other issues concerning your work. this means that the files will come up sooner or later ;-) you understand the thing. 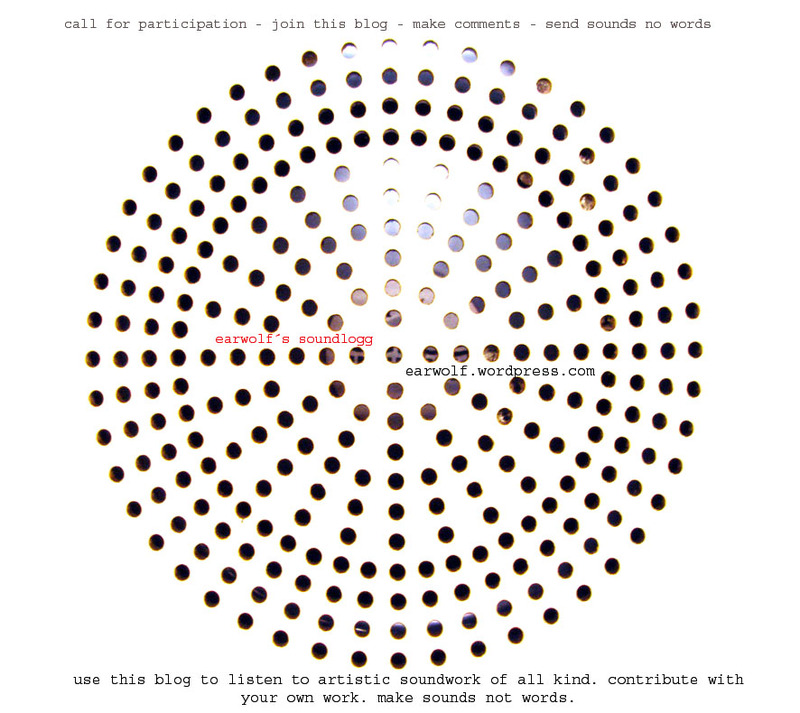 hope to hear from interested sound artists.